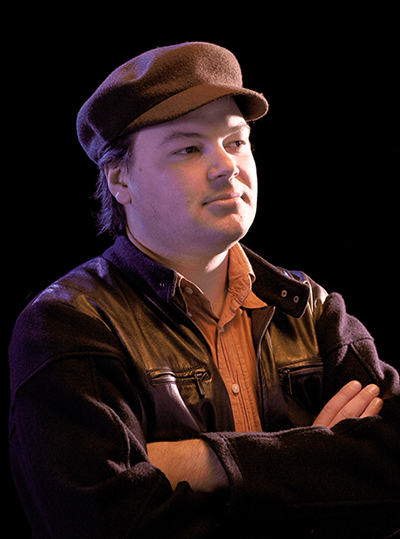 Jake Mason (aka Mai Sonique) is a producer, songwriter and artist. He also is a highly accomplished saxophonist and keyboardist with a particular bent for the Hammond Organ. Jake’s jazz and classical background, added to a commitment to all things groove, bring an unmistakable quality to his songs, production and performances. As a musician he has featured with the likes of Oz legends Richard Clapton, Mark Seymour, Clare Bowditch and Hugh Jackman.